Erwin is a Chartered Insurance Practitioner® awarded by the Chartered Insurance Institute (CII), London. He holds prestigious professional designatory title of ACII (Associateship) from the same institution. He also holds AMII (Associateship) from Malaysian Insurance Institute, AAAIK (Associateship) and QIP (Qualified Insurance Practitioner) from Indonesian Insurance Institute and AIIS (Associateship) from Indonesian Islamic Insurance Society in Indonesia. Erwin has more than 18 years of colourful experience with sound knowledge of general (re)insurance and (re)takaful industry, in Indonesia, Malaysia and Middle-east markets. 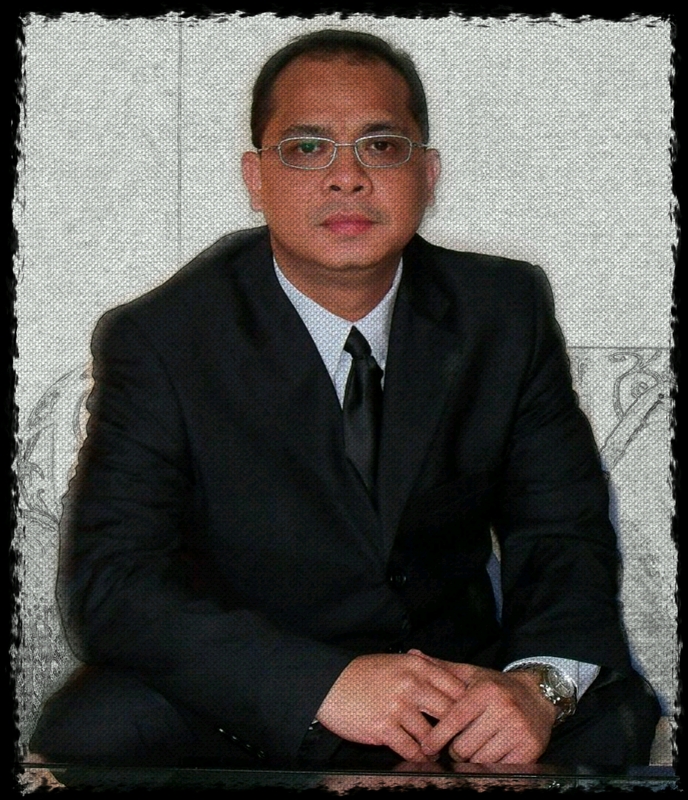 He is a Bachelor of Enginering (BEng) and a Master of Business Administration (MBA).